Inmedix and Omegawave will work together on medical applications of tests related to athletes’ performance, with one target being rheumatoid arthritis (RA). A key goal will be to enhance biomarker evaluation of RA and other autoimmune conditions. Inmedix develops innovative solutions for healthcare needs related to the autonomic nervous system (ANS). The company’s ANS Neuroscan, which records heart rate variability, is a leader in helping diagnose autoimmune diseases. Omegawave develops tests that help athletes and sports-team coaches and trainers get the most out of training. Among the functions the tests measure are heart-rate variability, metabolism — or energy burning — and the central nervous system’s readiness for competition. Many elite sports organizations use the tests, including several Olympic federations, premier soccer teams, and professional football and hockey teams. The tests are quick, non-stressful and non-invasive, Omegawave noted. Inmedix will use Omegawave’s algorithms to develop better diagnostic tools for RA, systemic lupus erythematosus (SLE), multiple sclerosis (MS) and other conditions. Such tools will lead to better treatment outcomes, it hopes. Biomarkers of inflammation have been a key focus of autoimmune disease research. 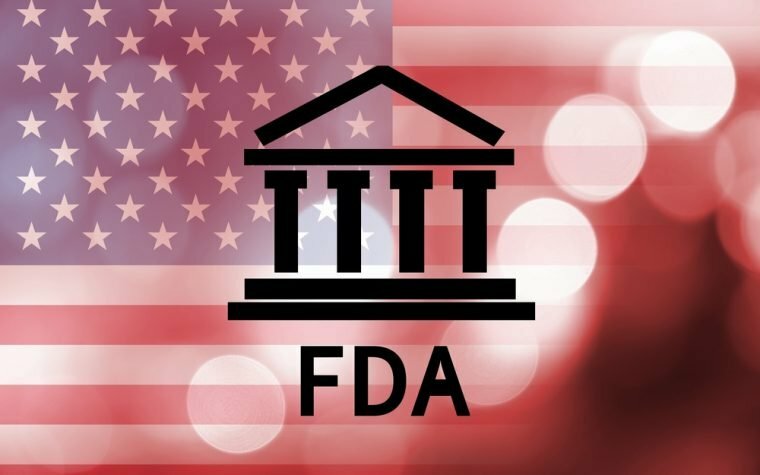 They have led to the development of a variety of treatments approved by the U.S. Food and Drug Administration (FDA). Both our brain and nervous system are involved in the control of fight-or-flight stress reactions. Recent research has linked these reactions to the severity of RA and patients’ response to treatment. Omegawave said its analytics can help doctors assess the reactions — since the same reactions are measured during sports-performance assessments. Immedix will be able to use Omegawave’s algorithms to analyze the condition of the nervous system. This method predicted RA biologic treatment response at 52 weeks with a 90 percent sensitivity and 95.7 percent specificity, the companies said. The prospective, double-blinded, clinical trial involved 33 patients. A series of studies has shown that optimizing the state of the nervous condition can reduce disease severity and improve treatment outcomes in RA patients. A 2016 study showed that measures of ANS dysregulation preceded the onset of RA. This means that assessing the condition of ANS has become a focus of research aimed at improving immunosuppressive approaches to treating RA patients and of research aimed at identifying a disease-prevention pathway. Tagged ANS Neuroscan, autoimmune diseases, autonomic nervous system, biomarker, elite sports testing, Inmedix, Omegawave. Never miss another RA update.